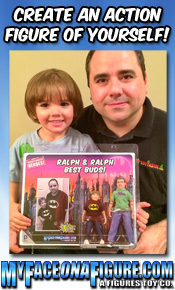 Each includes an authentic cloth outfit and comes inside of a resealable plastic clamshell. 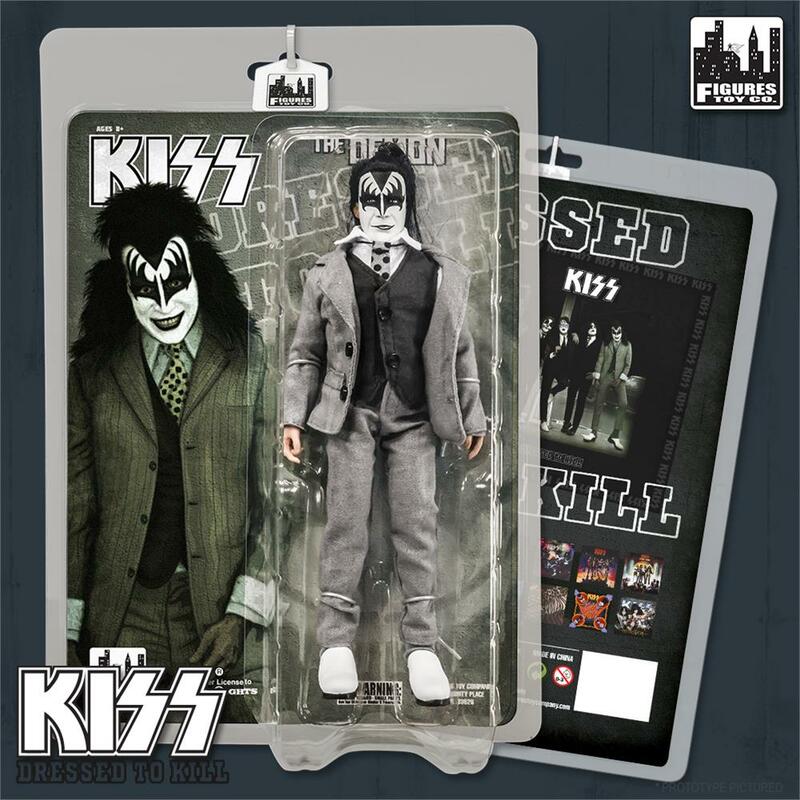 This is a re-issue of our original Dressed to Kill series with new packaging. 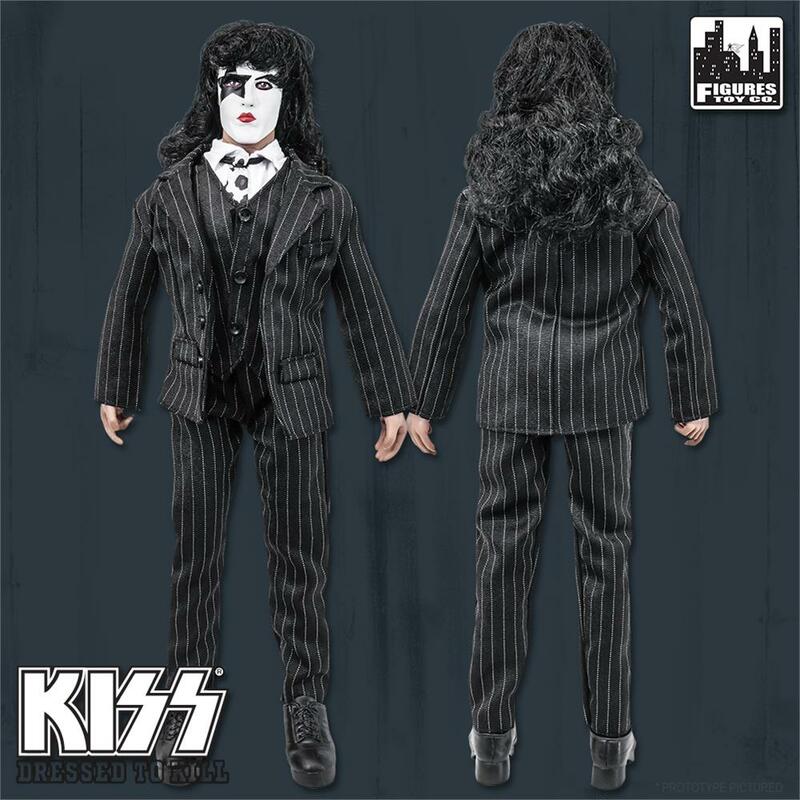 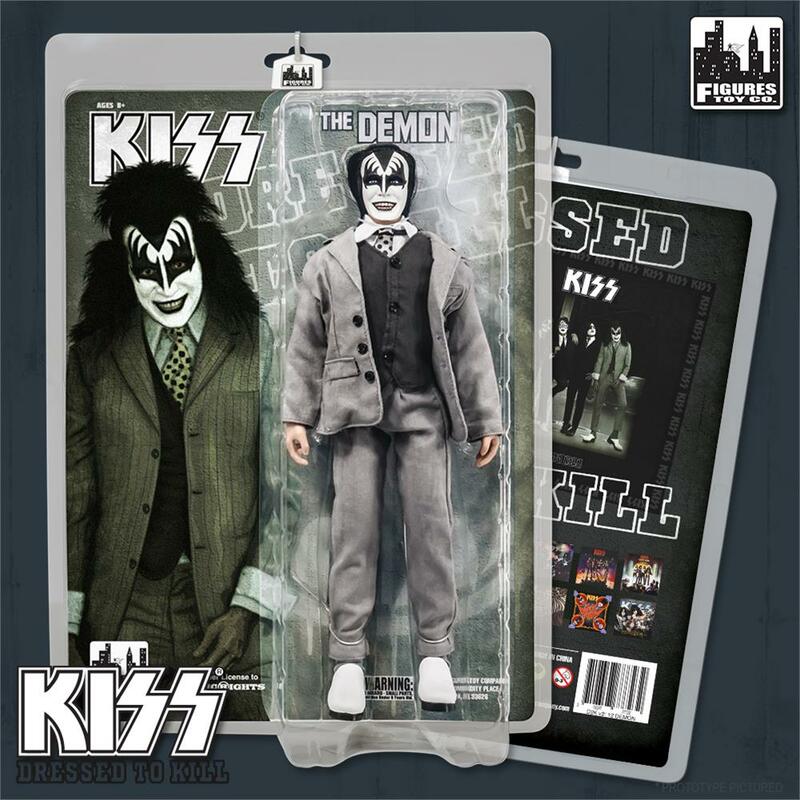 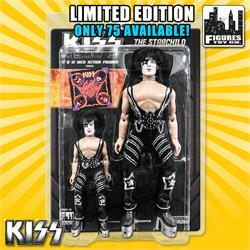 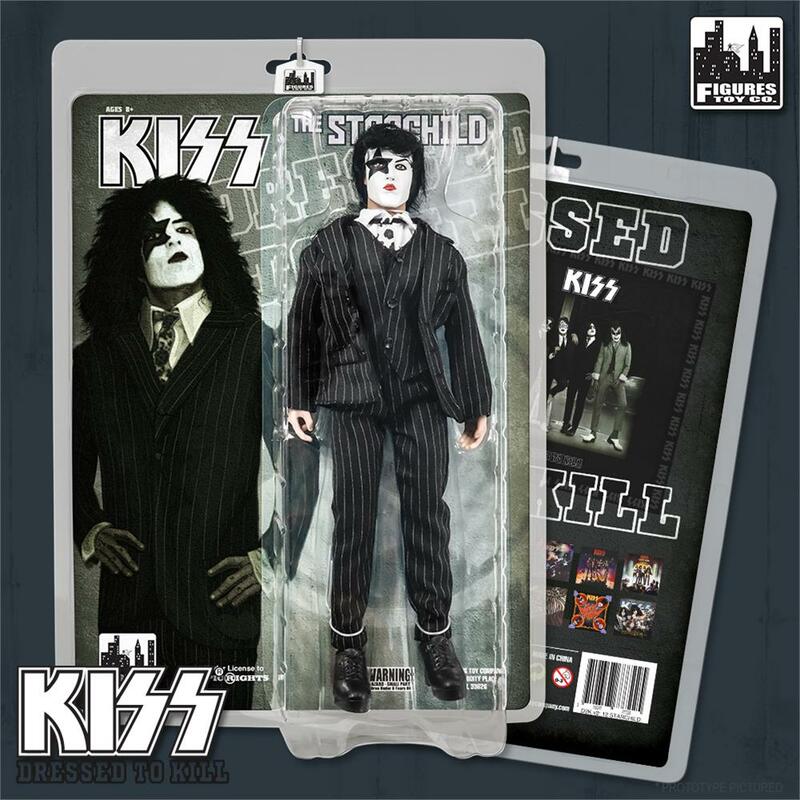 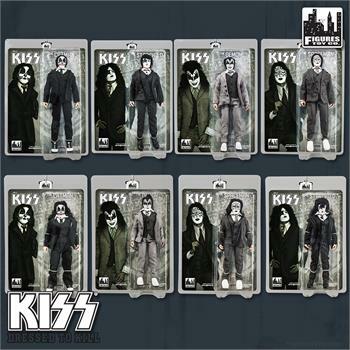 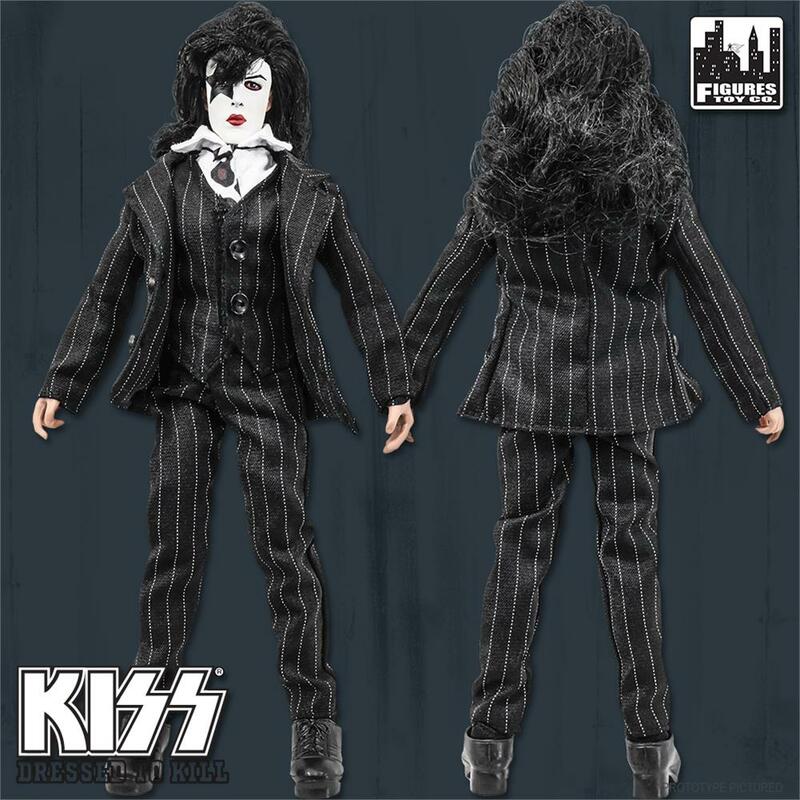 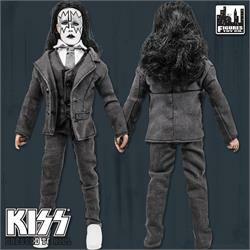 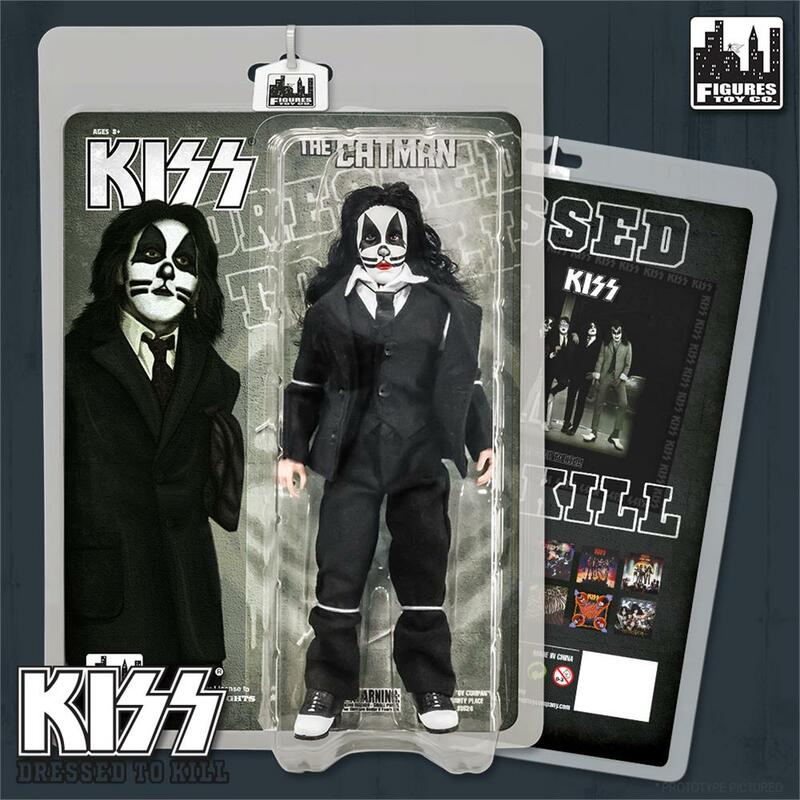 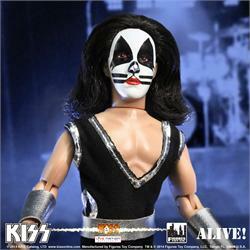 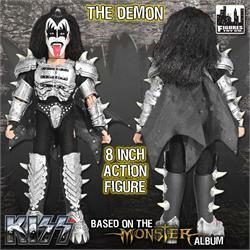 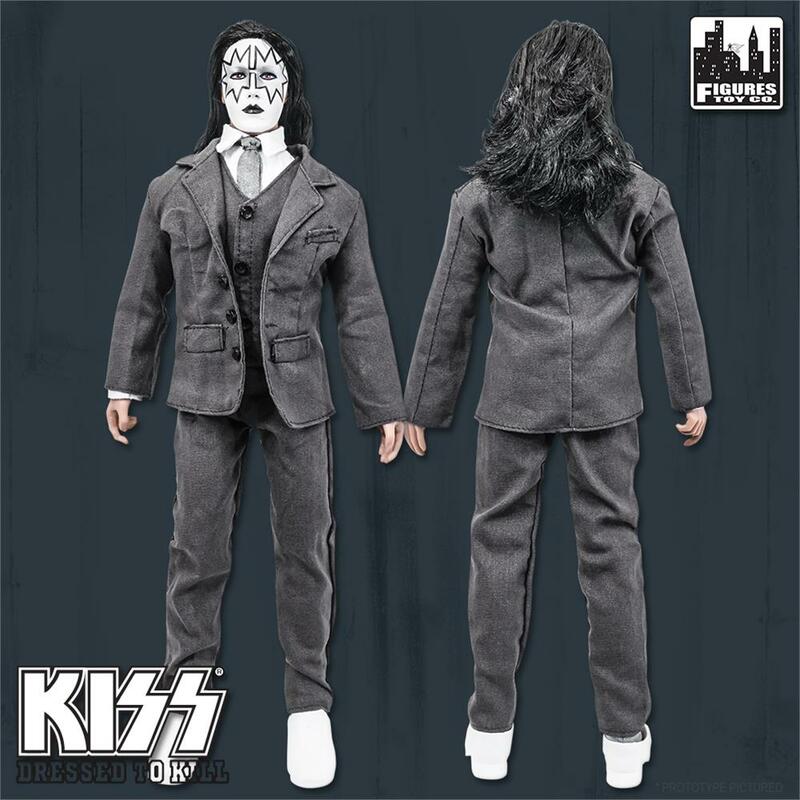 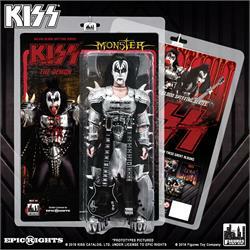 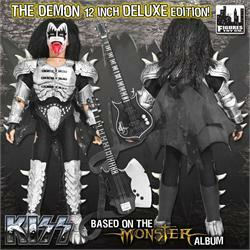 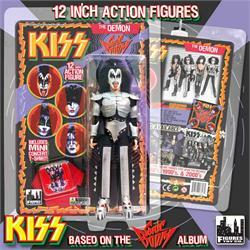 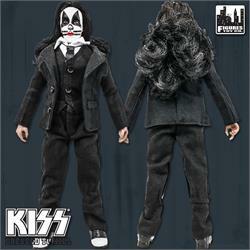 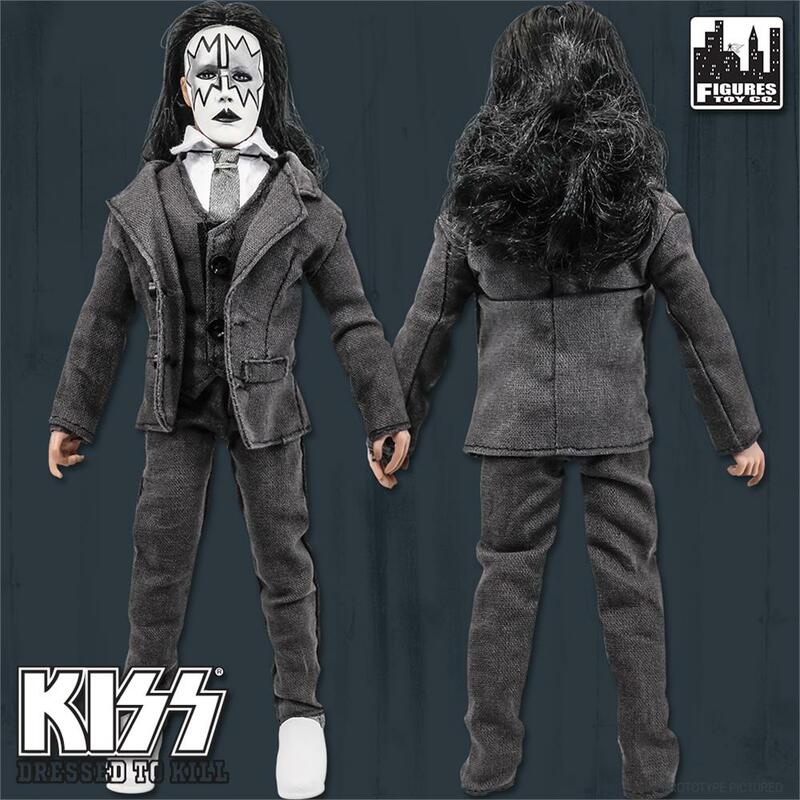 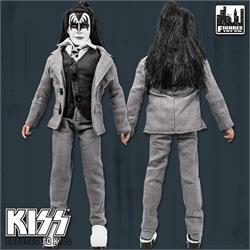 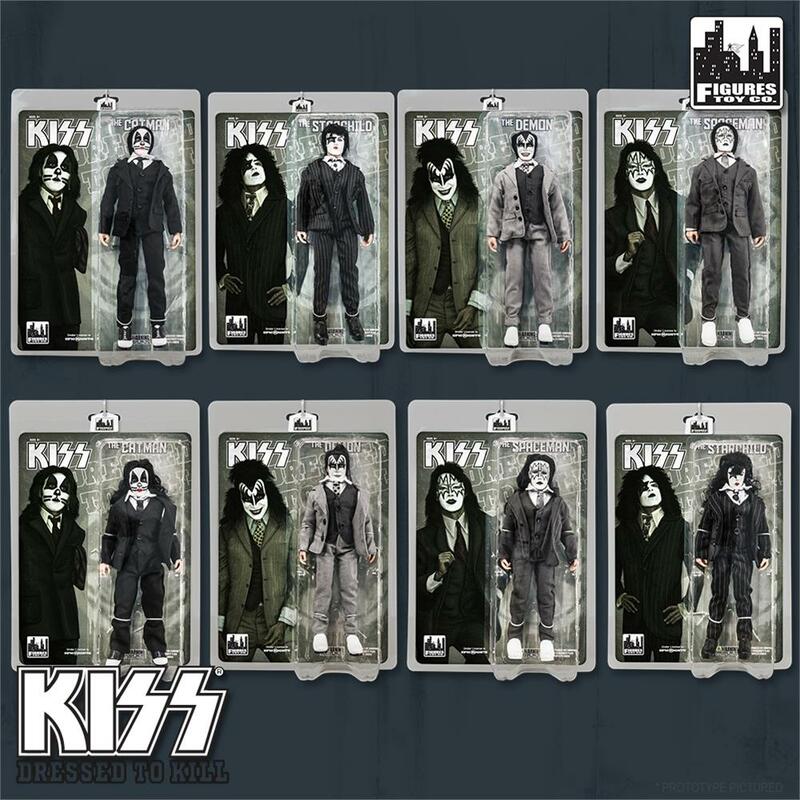 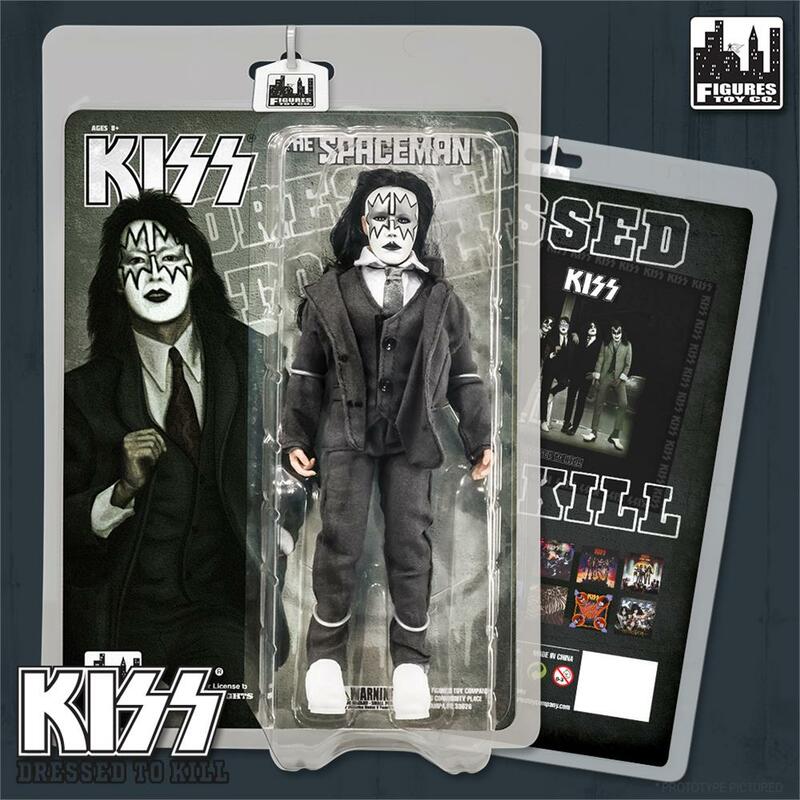 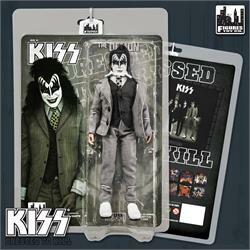 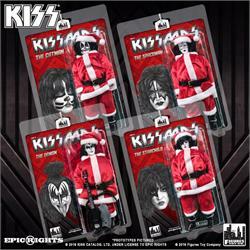 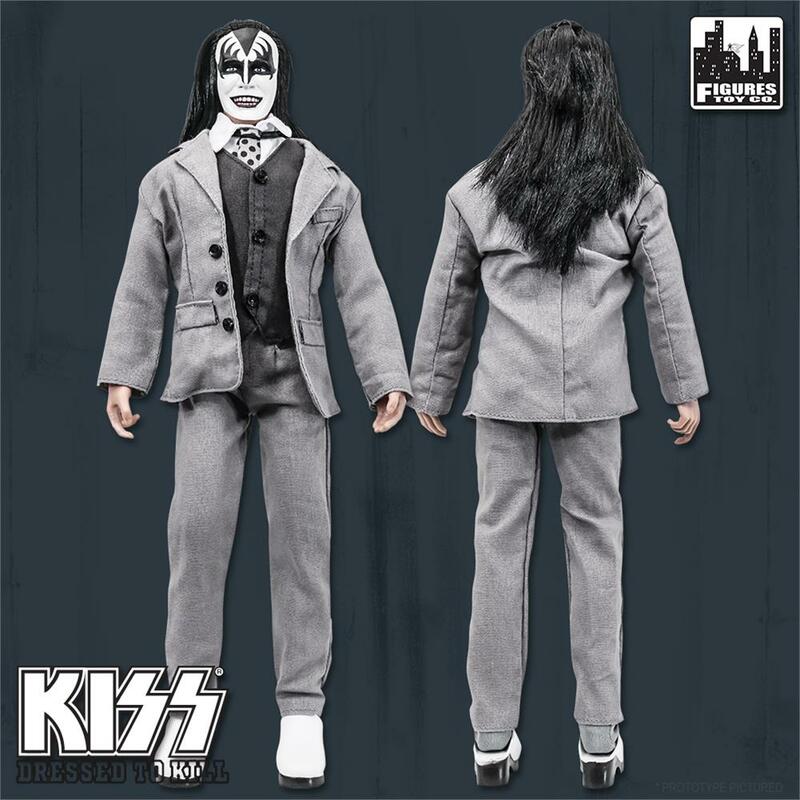 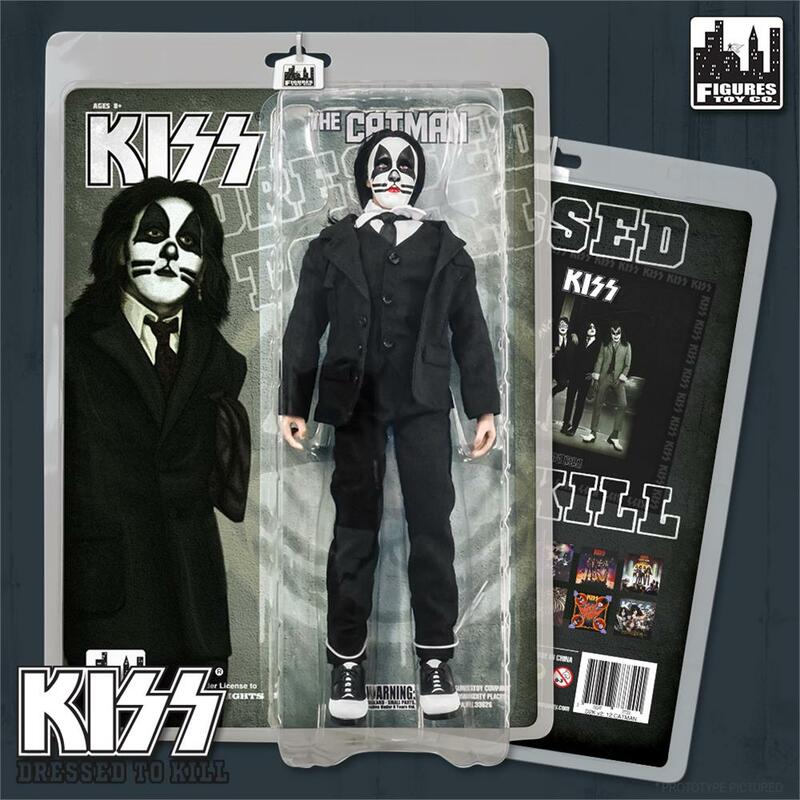 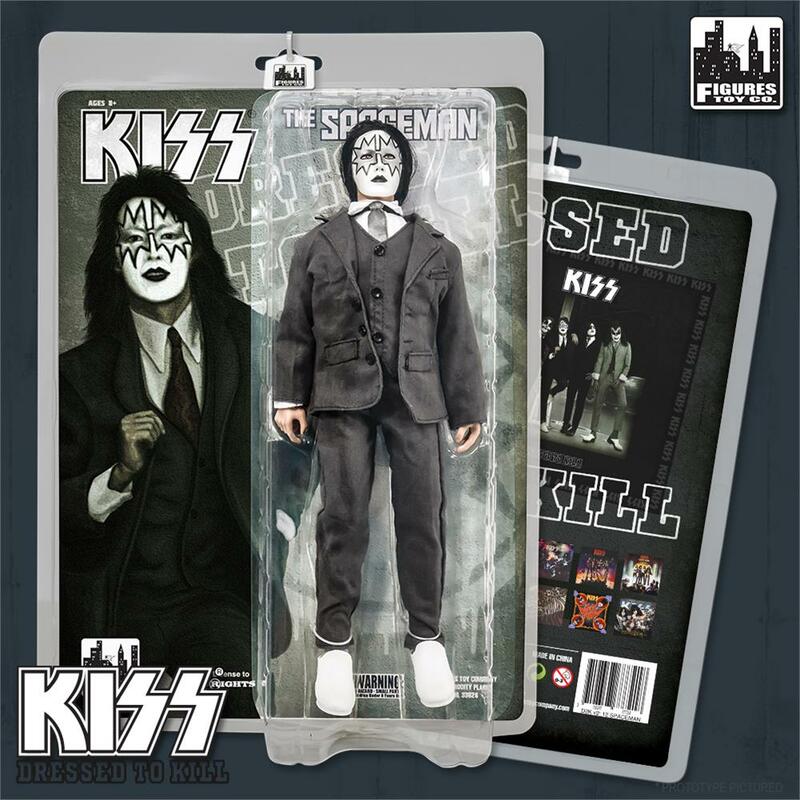 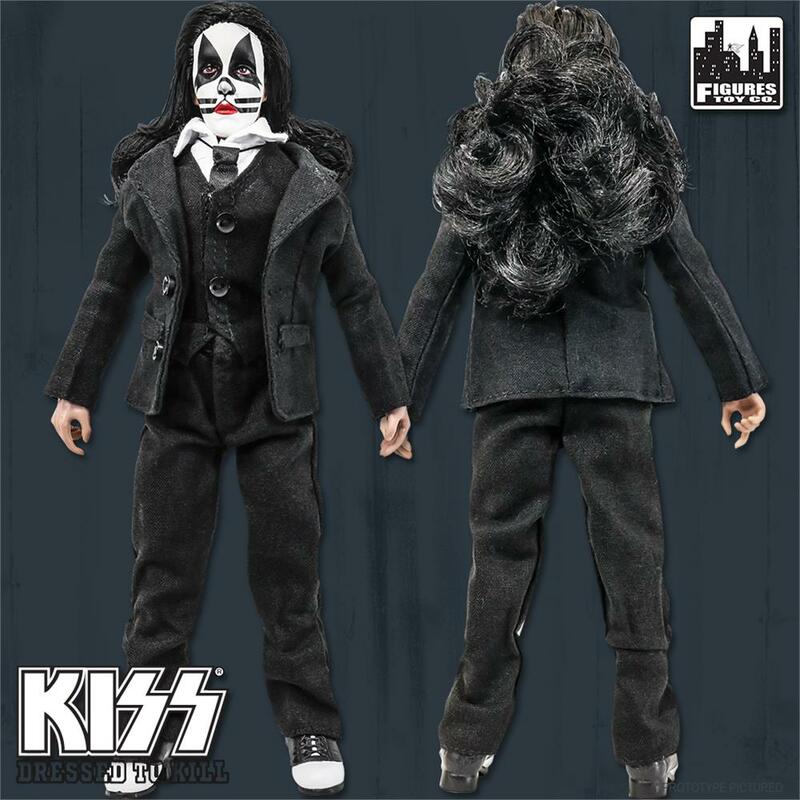 KISS 12 Inch Action Figure Series 3 "The Demon"